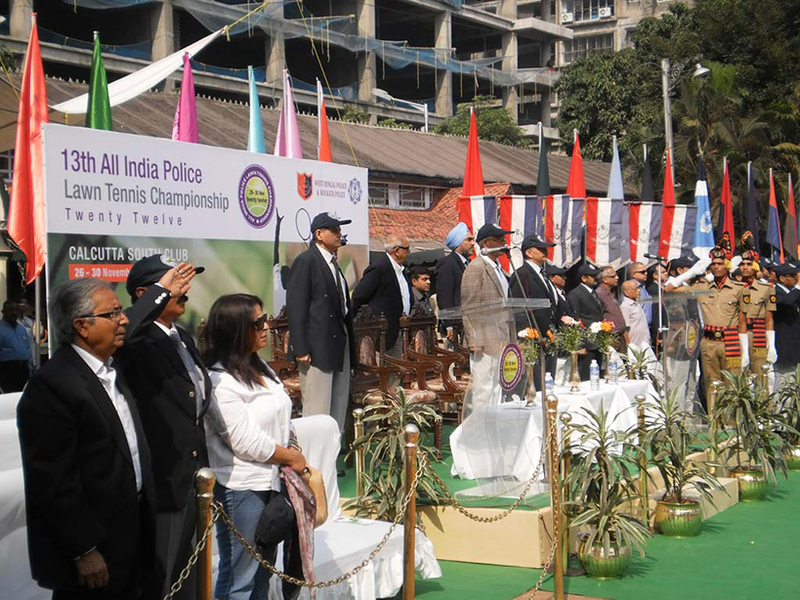 With the support of State Government & AIPSCB, the National Police Organisations and Security Forces witnessed an excellent tournament in the 19th All India Police Lawn Tennis Championship, 2018 at South Calcutta Club jointly organised by West Bengal Police & Kolkata Police. 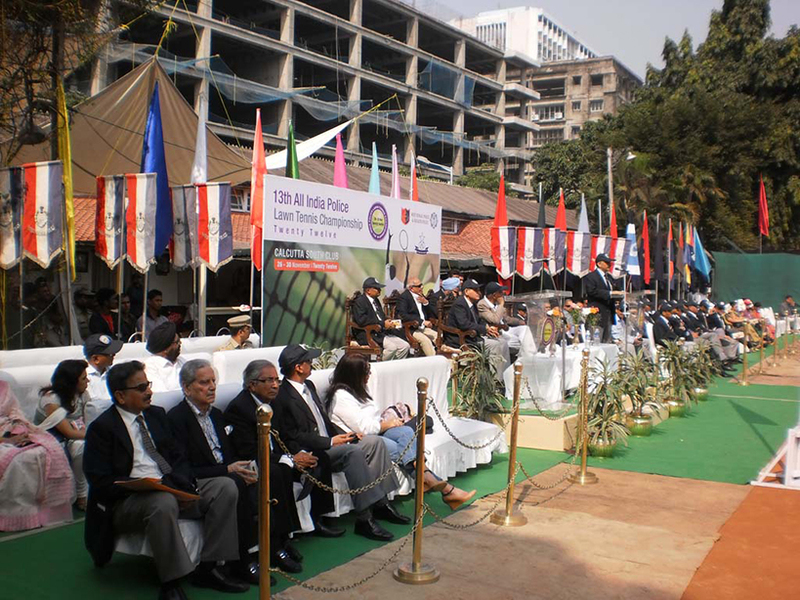 Capital Infoart branded the entire event under the guidance and leadership of Mr. Ranvir Kumar, IPS, ADG, Armed Police, West Bengal. 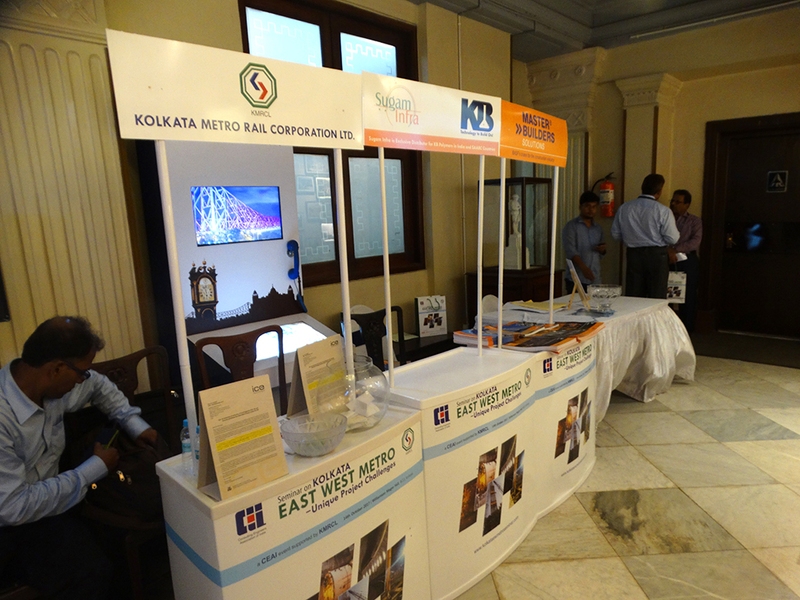 On 20th November 2018, these Mobile Watch Towers are inaugurated by Smt Mamata Banerjee, Hon'ble Chief Minister of West Bengal at Nabanna, Howrah, for road safety and security in the National and State Highways of Bengal. 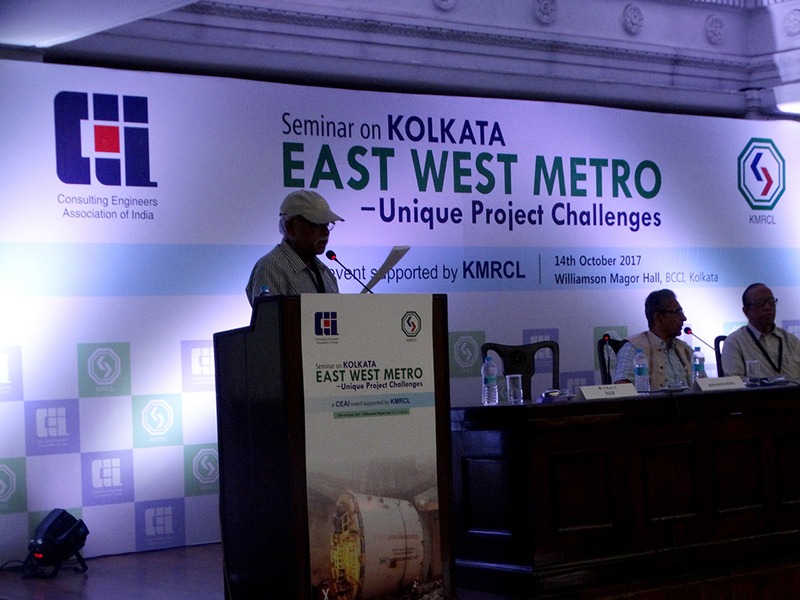 The project is headed under the guidance and leadership of Mr Vivek Sahay, IPS, ADG, (Traffic and Road Safety), West Bengal. 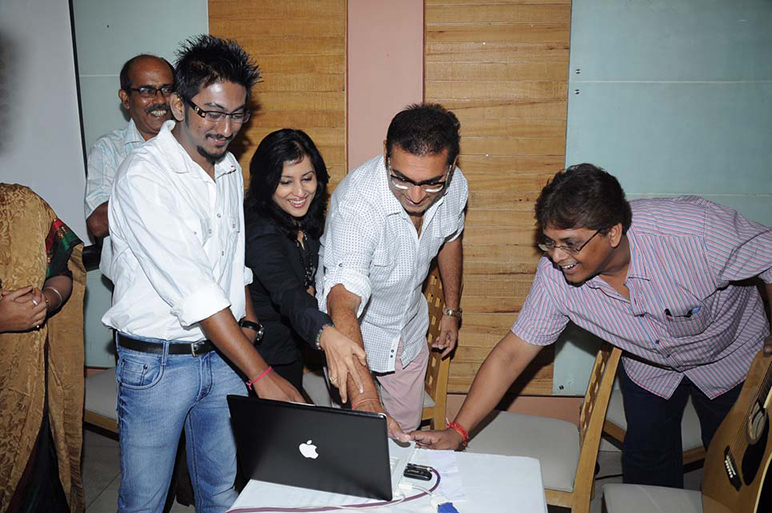 The project is branded and powered by Capital Infoart. 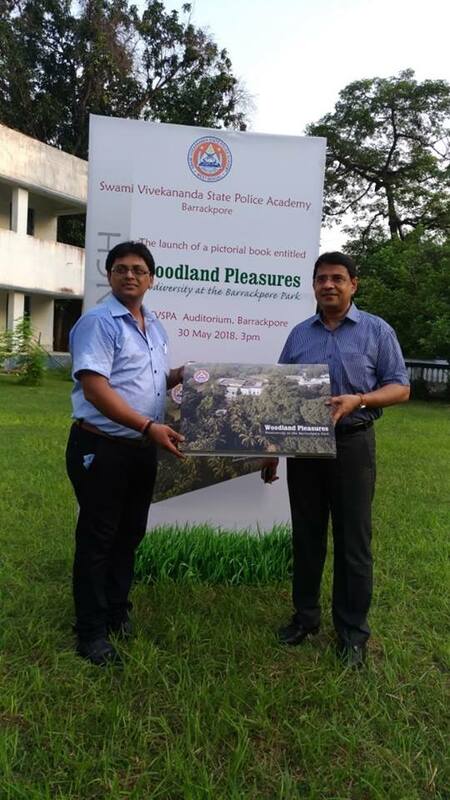 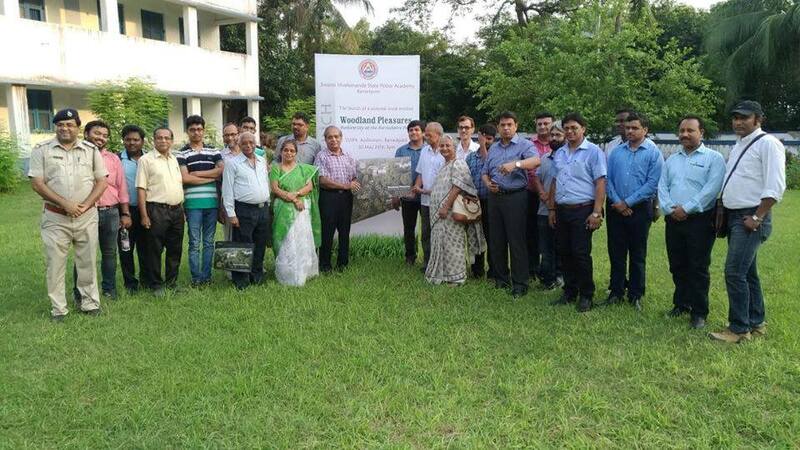 Woodland Pleasures is a coffee table book on biodiversity of the Barrackpore Park and is published by Swami Vivekananda State Police Academy, edited by Mr Soumen Mitra, IPS, Additional Director General of Police, (Training), West Bengal, designed and printed by Capital Infoart. 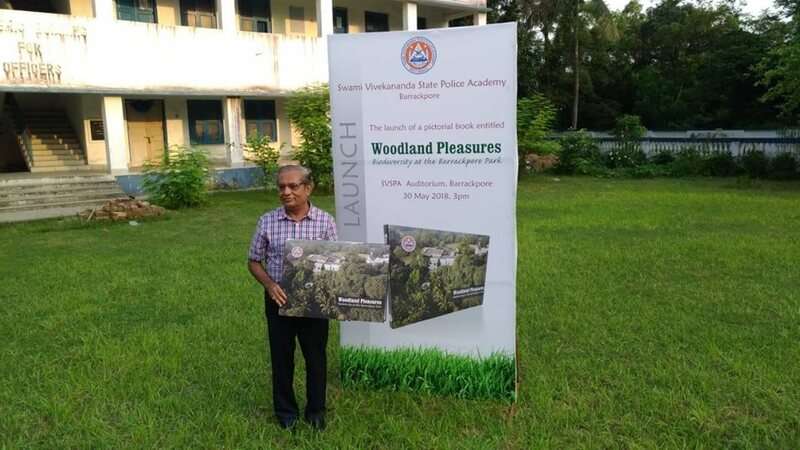 A very expertise field study and research work was executed by WBBB for making of this Book. 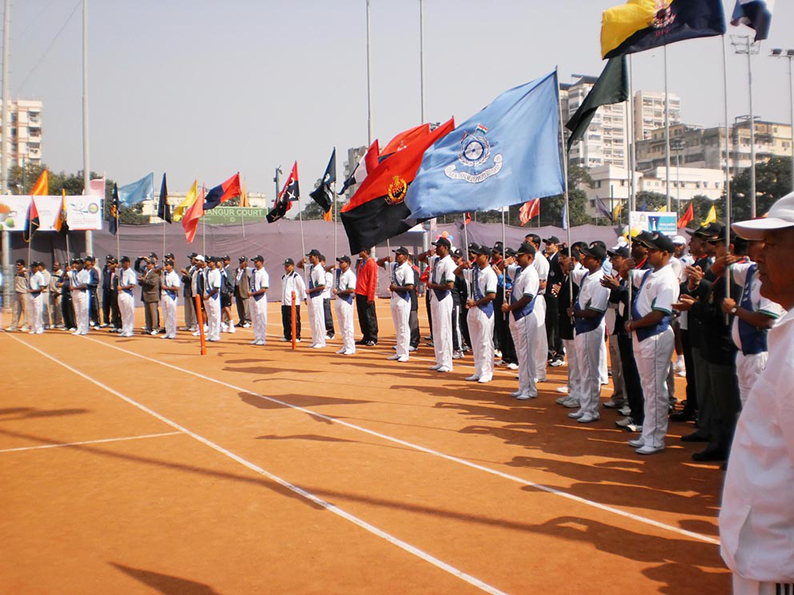 West Bengal Police and Kolkata Police jointly organized India’s first Judo Cluster Championship 2016 at SAI Complex, Saltlake, Kolkata. 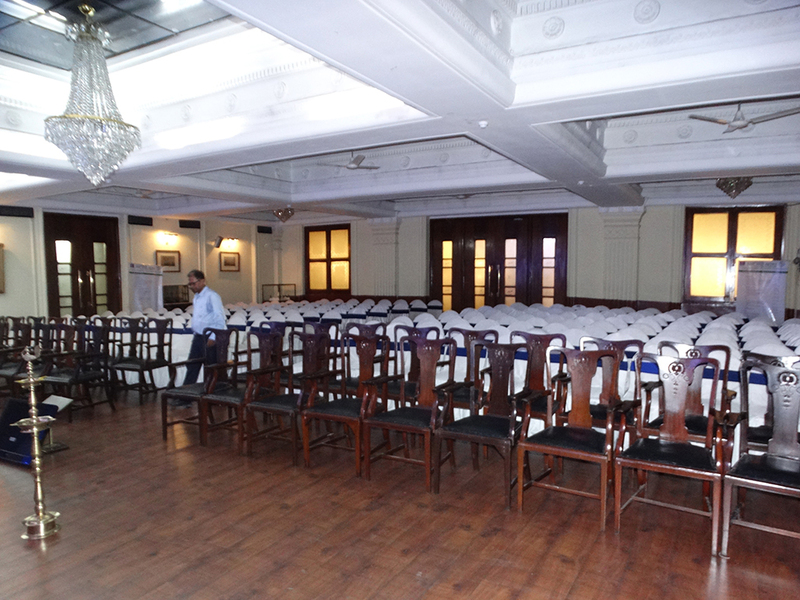 Capital Infoart played the key role of entire event management from Online support to printing, branding and audio visual support. 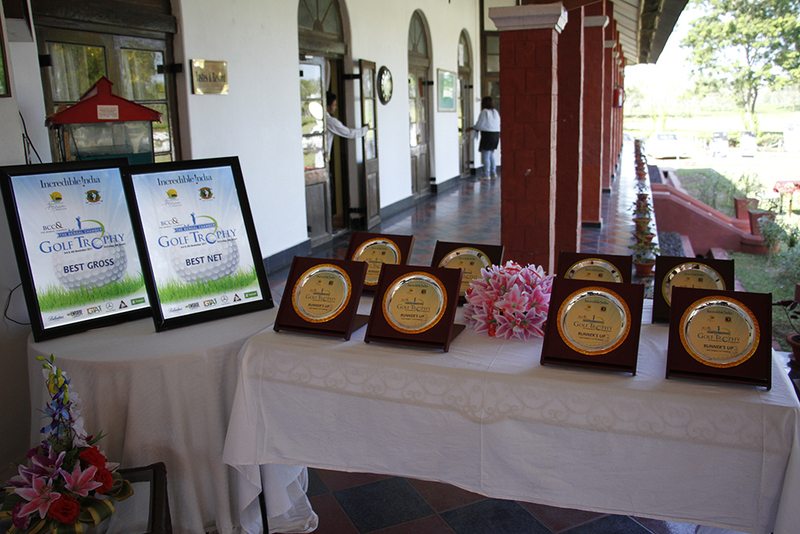 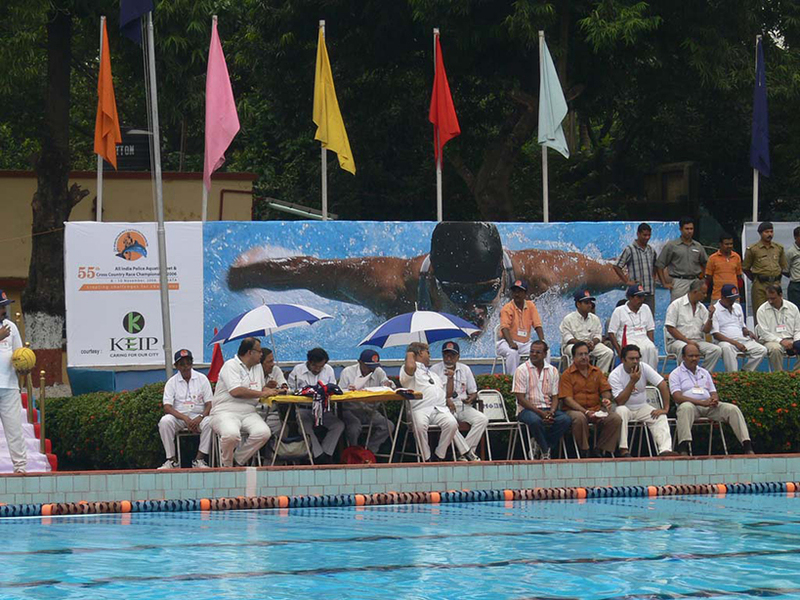 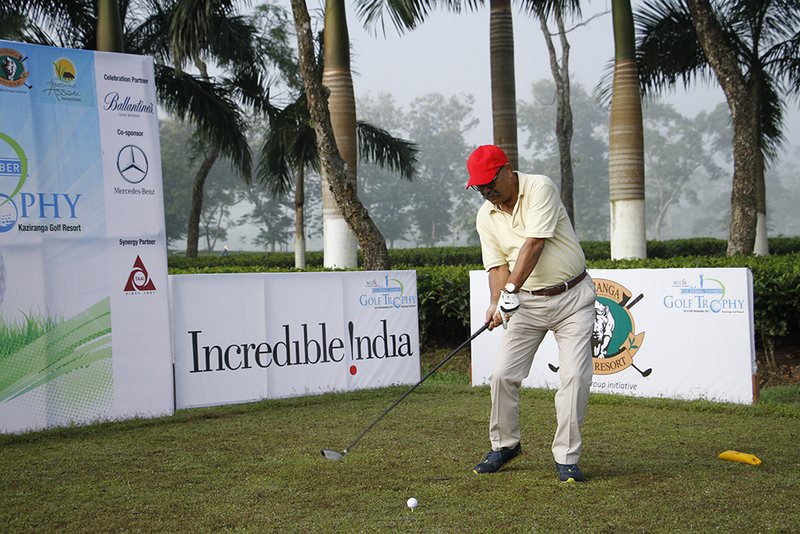 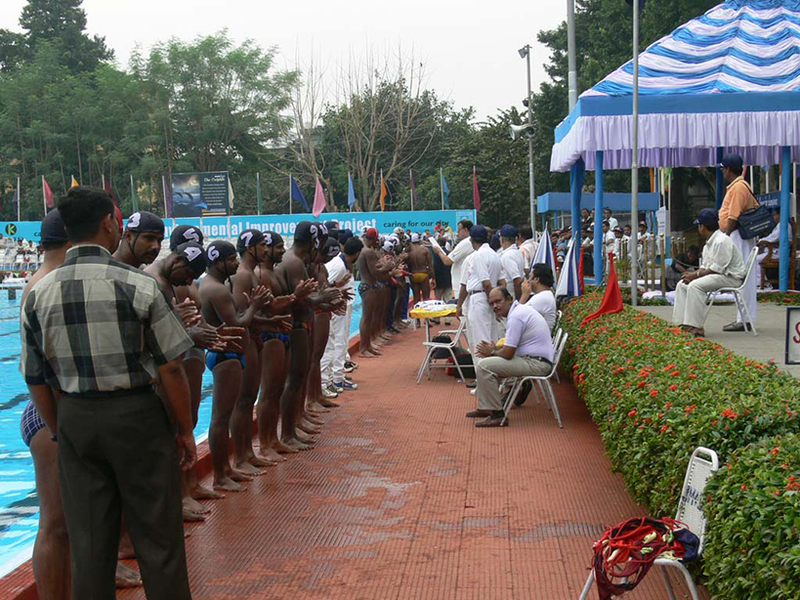 The event was supported by All India Police Sports Control Board. 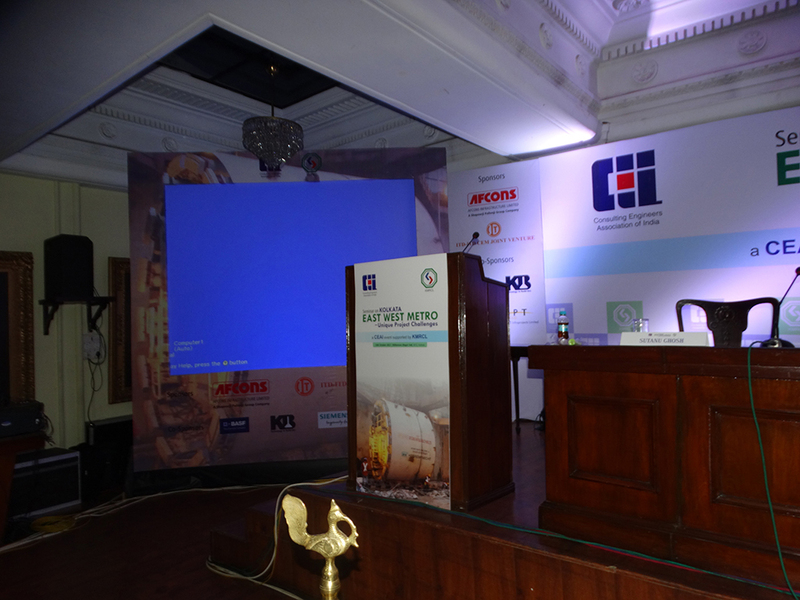 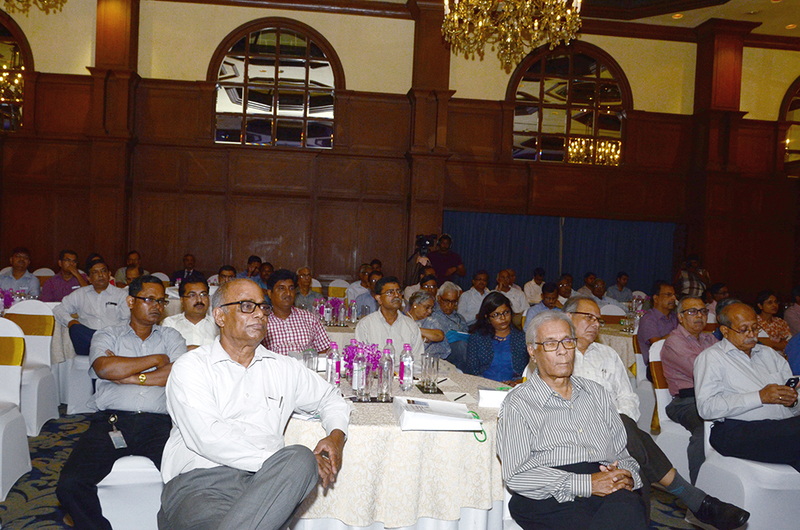 The Kolkata Chapter of National Association of Container and Freight Station organized an EC Meet at the Taj Bengal in December 2016 covering topics like GST and Its effect on logistics trade. 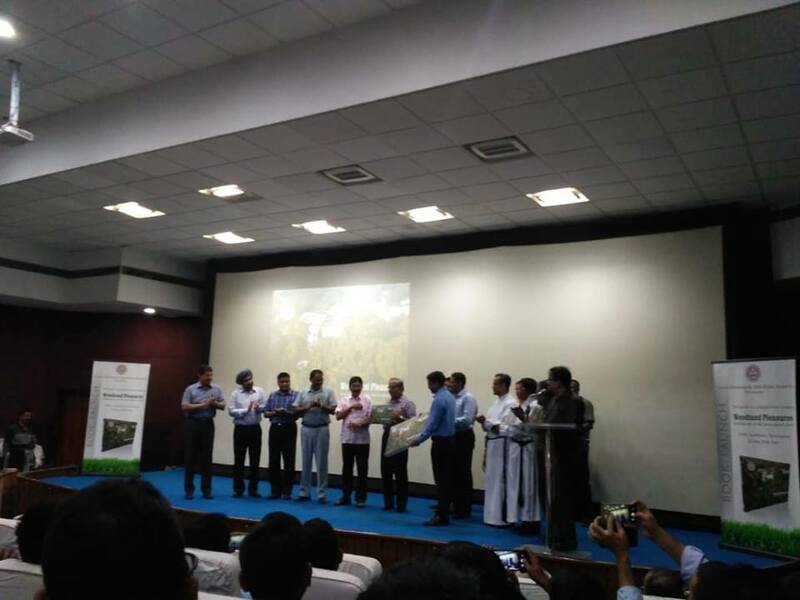 Eminent speakers and IAS officials were present at the Meet. . Capital Infoart played the key role of entire event management from Online support to printing, branding and audio visual support. 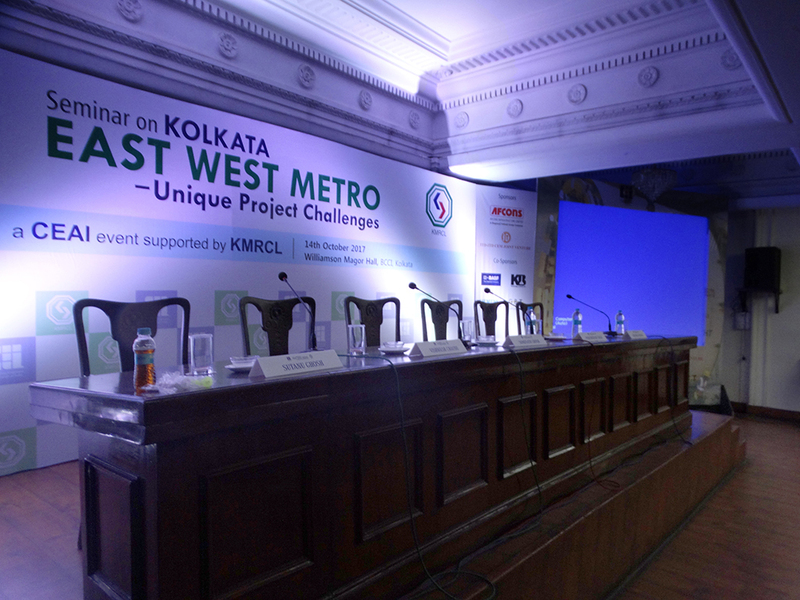 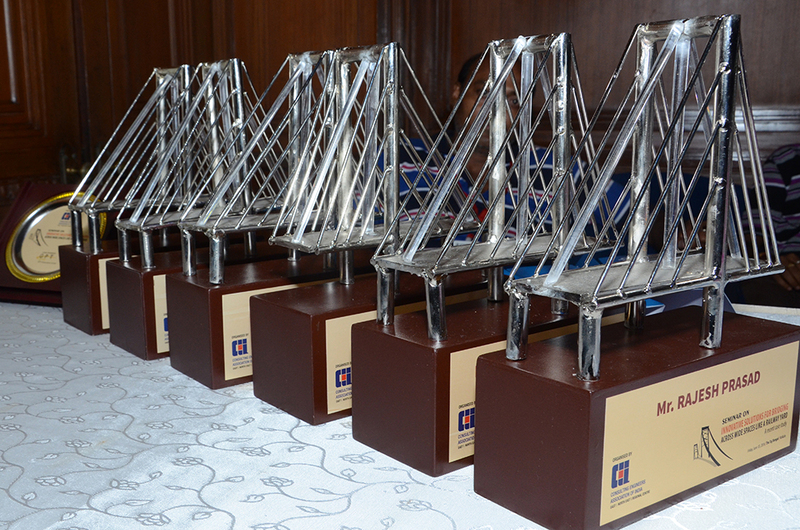 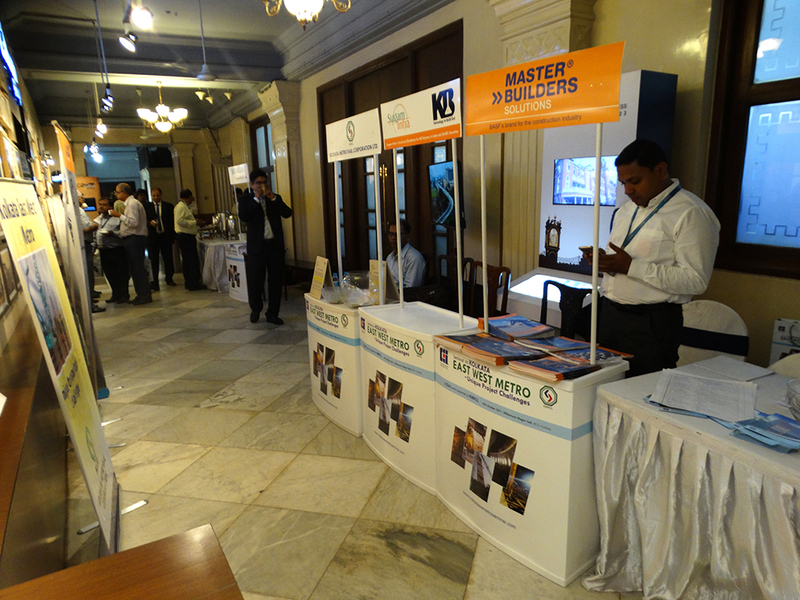 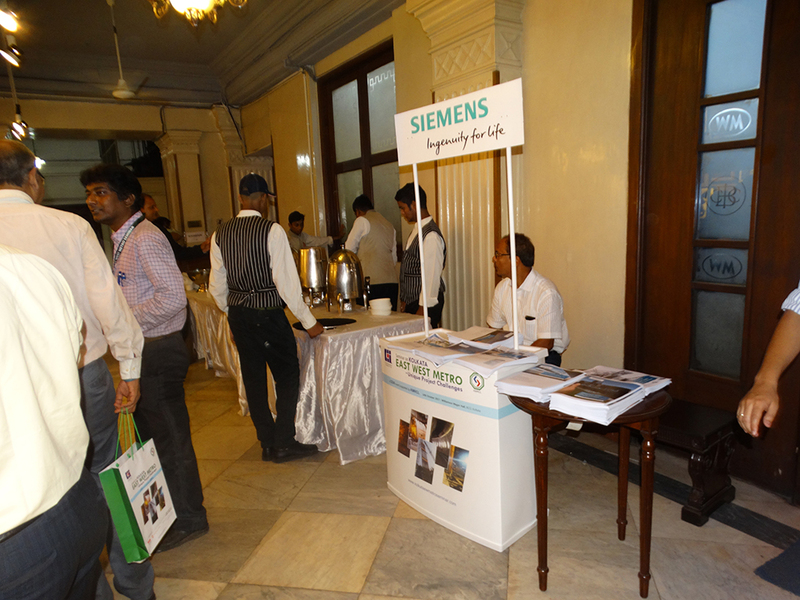 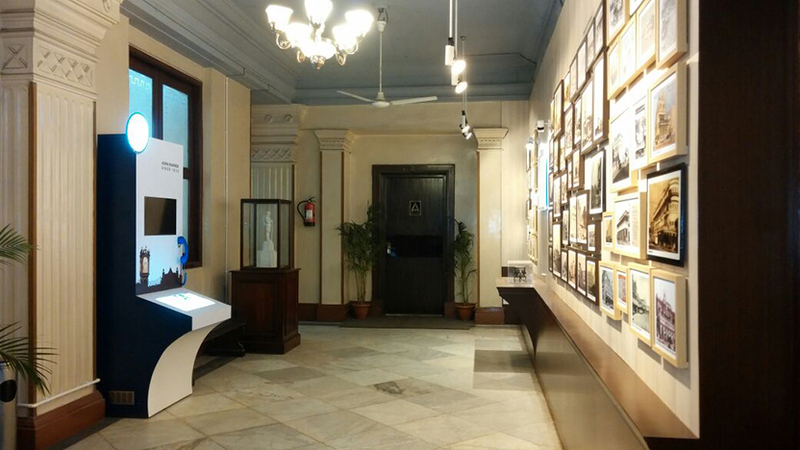 Consulting Engineers Association of India has successfully organized a Seminar on Innovative solution for crossing larger spaces like Railway yard - A case study on Barddhaman Cable Stayed ROB on 03.06.2016 at The Taj, Kolkata Eminent Personalities including the top notch Engineers of the country and their vigorous presentation was the main attraction of the show. 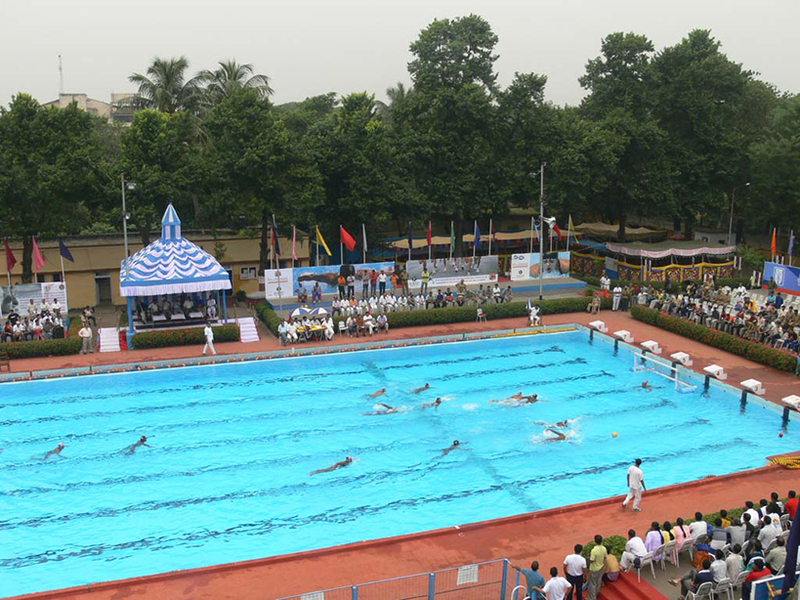 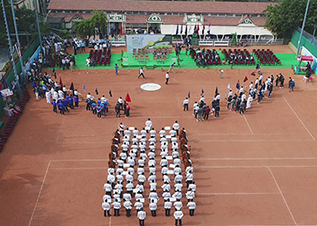 West Bengal Police organised 63rd B N Mullik All India Police Football Championship 2014, in a grand way at the Mangal Pandey Uddyan, Barrackpore from 12 -21 November, 2014. 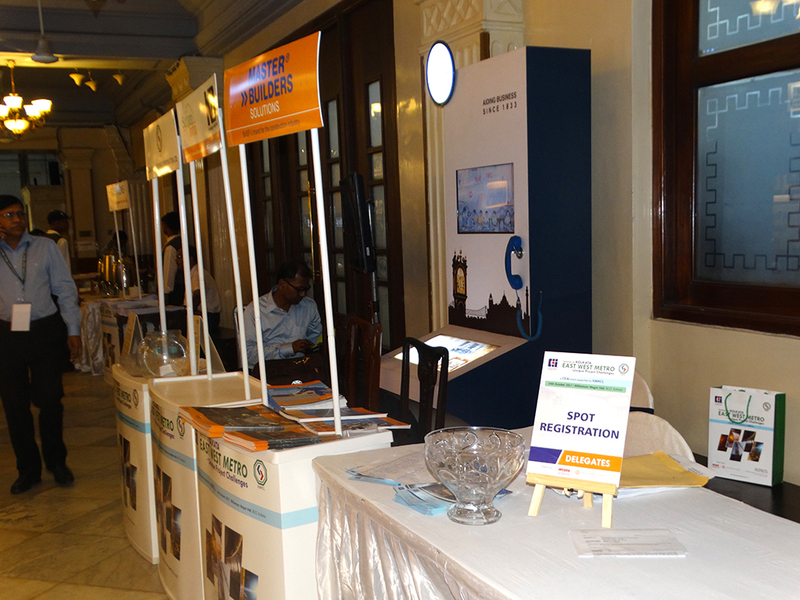 Capital Infoart played the role for the Branding and printing part of the event. 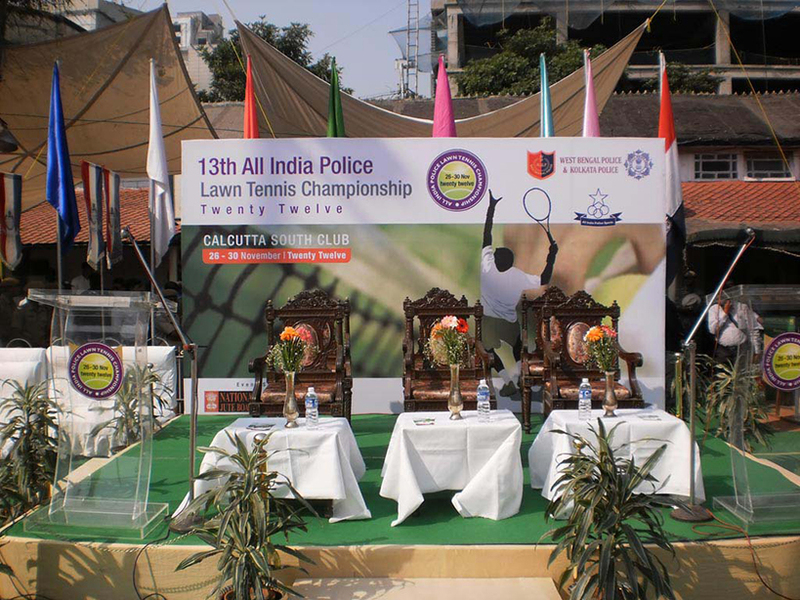 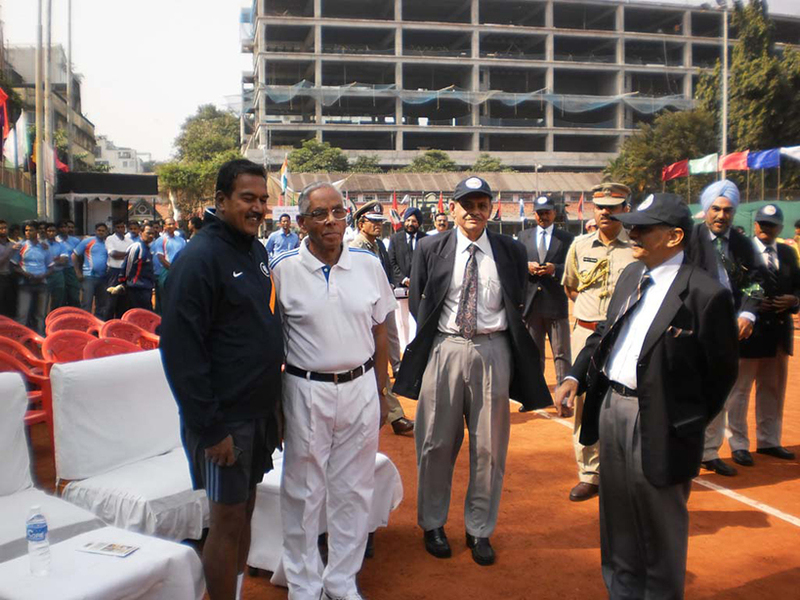 Kolkata Police and West Bengal Police organised 13th All India Police Lawn Tennis Championship at the Calcutta South Club where we took the active part in Managing the event in terms of branding. 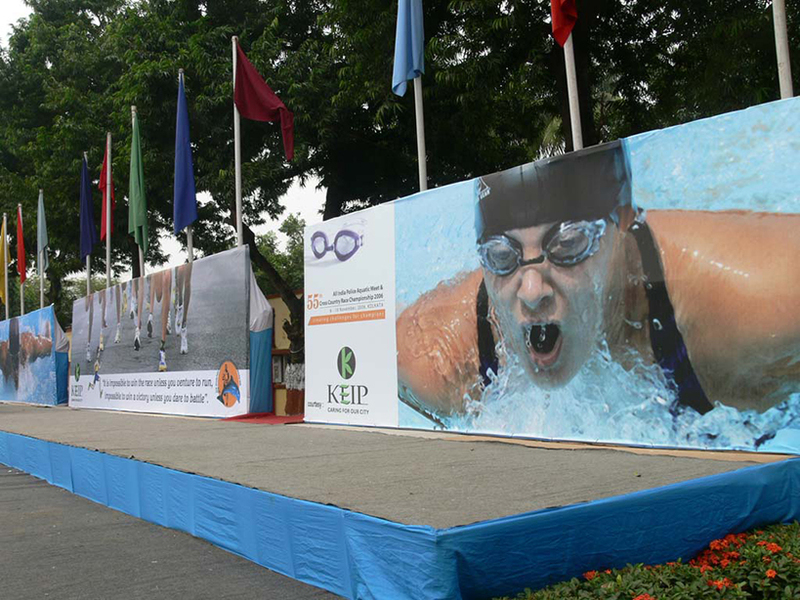 55th All India Aquatic Meet and cross country Race championship was mega sports event organised by West Bengal Police in a joint collaboration with Kolkata Police at the Subhas Sarobar, Kolkata, covering successfully the branding as well as the event management part achieving a success story from All India Police Control Board. 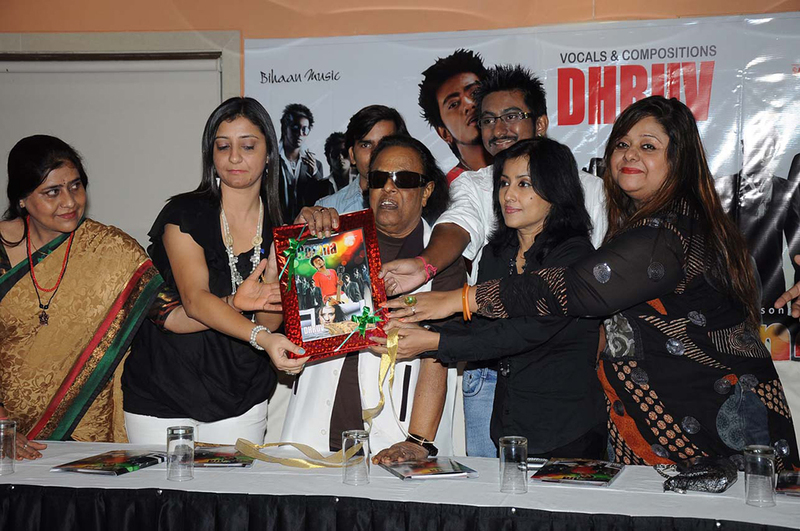 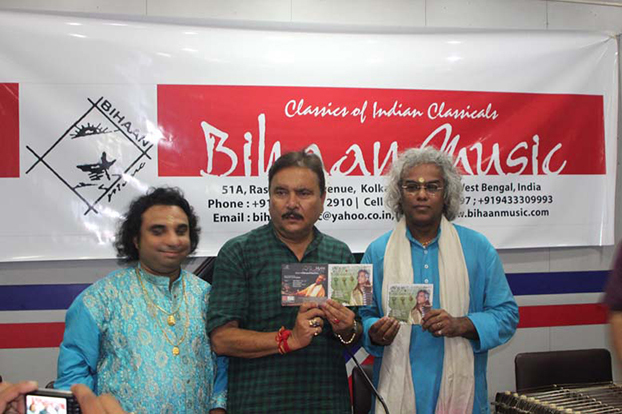 Musical Extravaganza and releasing of Musical albums organised by reputed music labels from Bihaan Music and Times Muisc, with due presence of famed personalities like Saurav Ganguly, Pt. 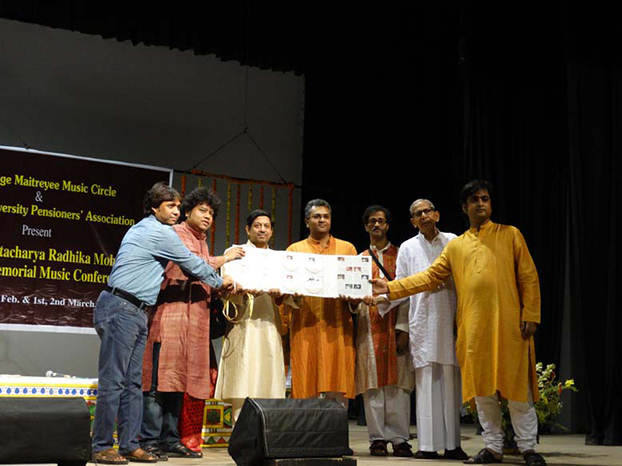 Buddhadev Dasgupta, Pt. 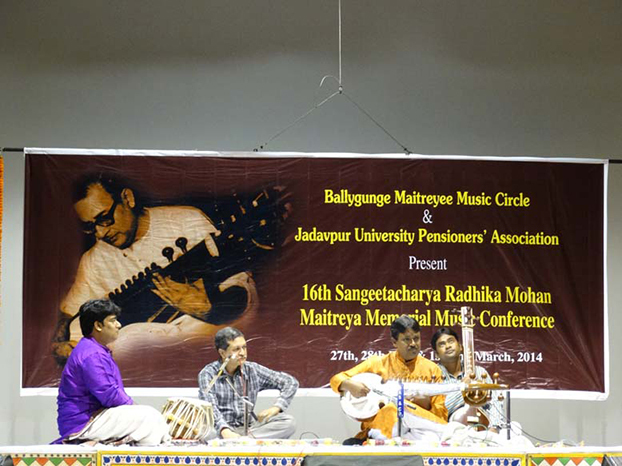 Abhijit Banerjee, Pt. 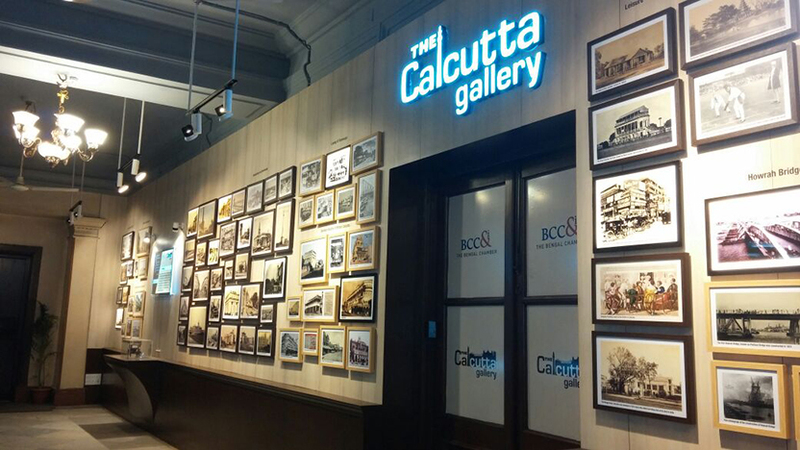 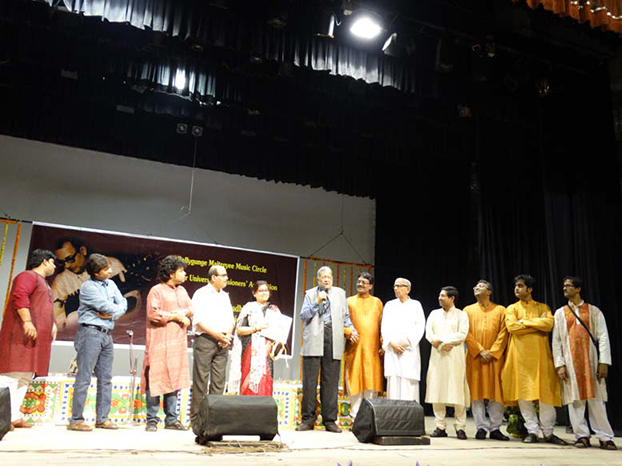 Tarun Bhattacharya, Prattyush Banerjee and many more. 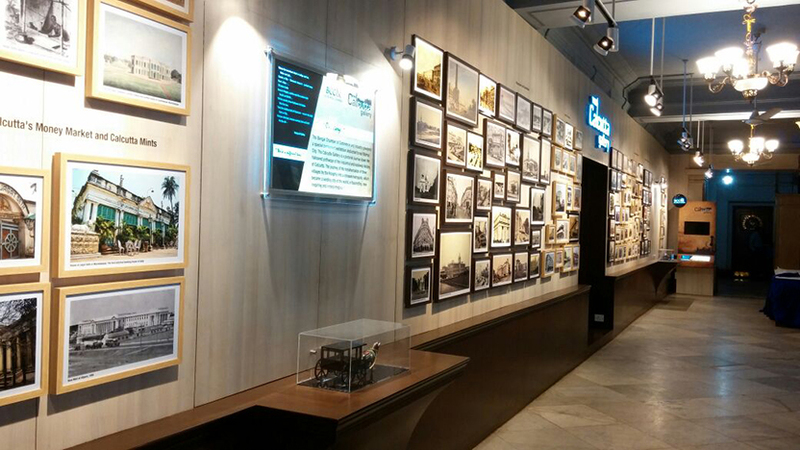 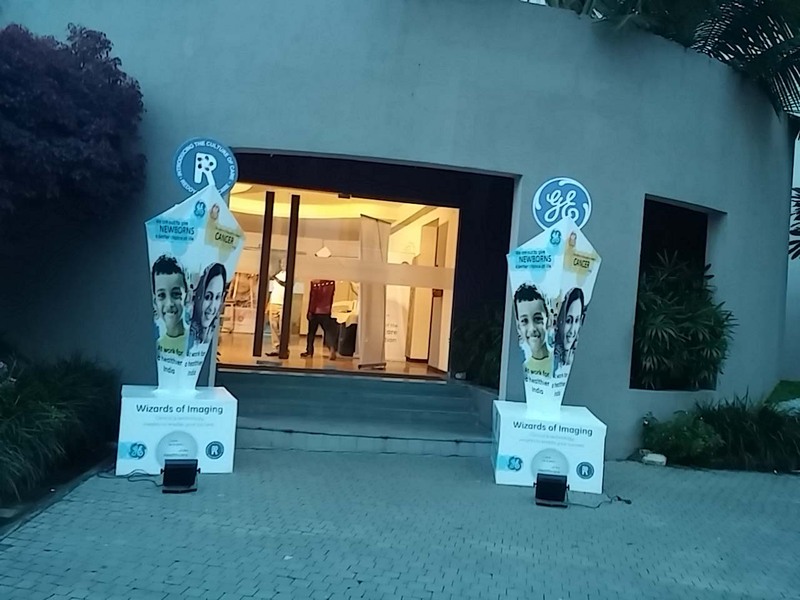 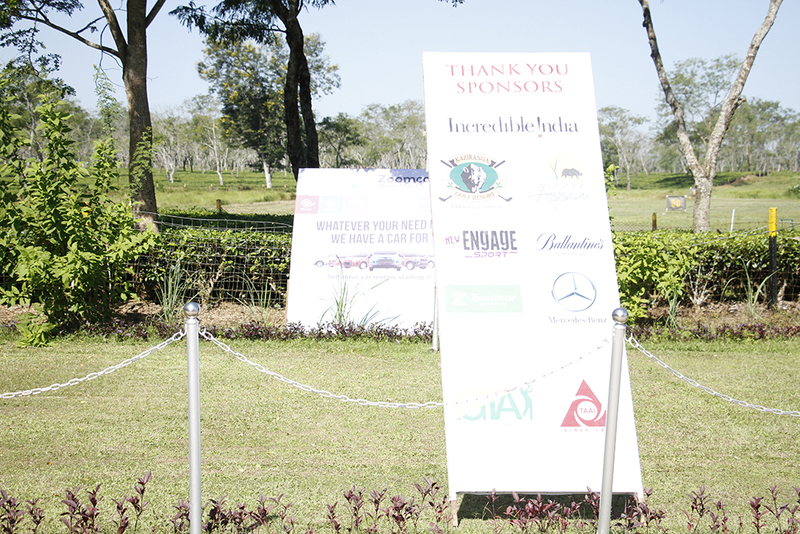 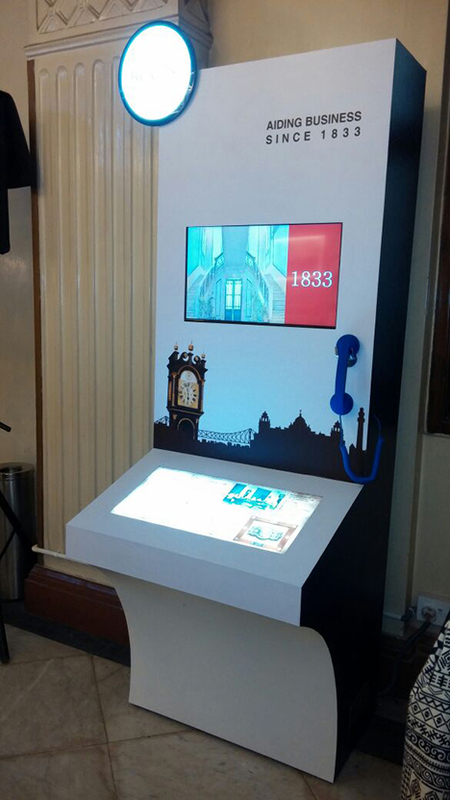 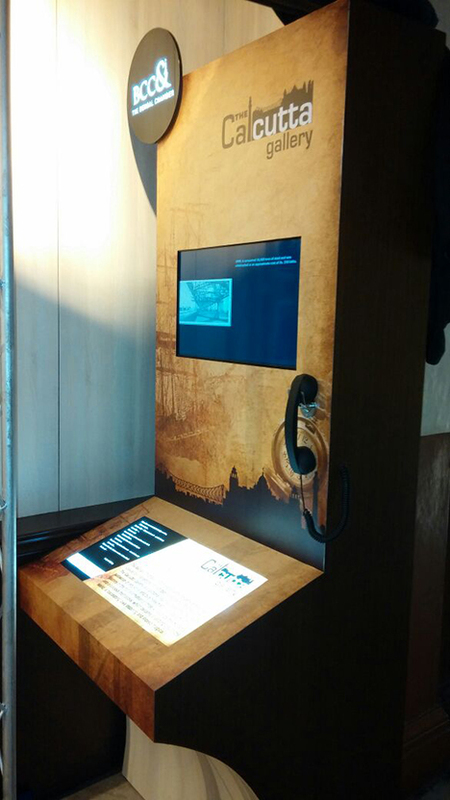 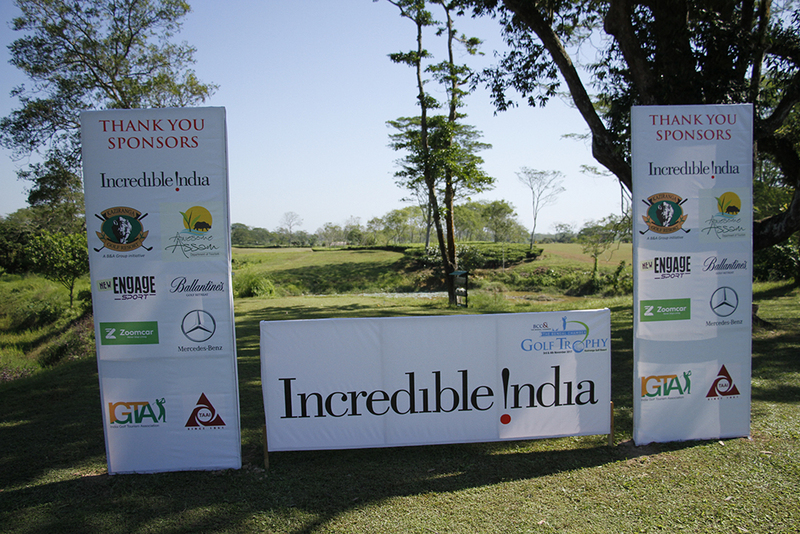 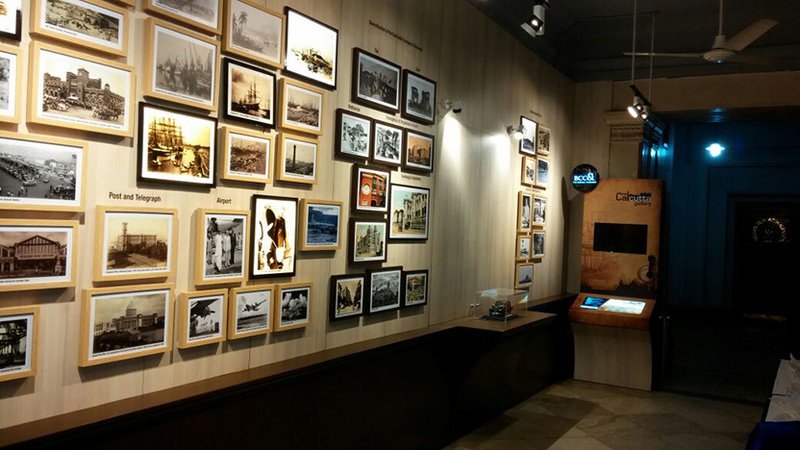 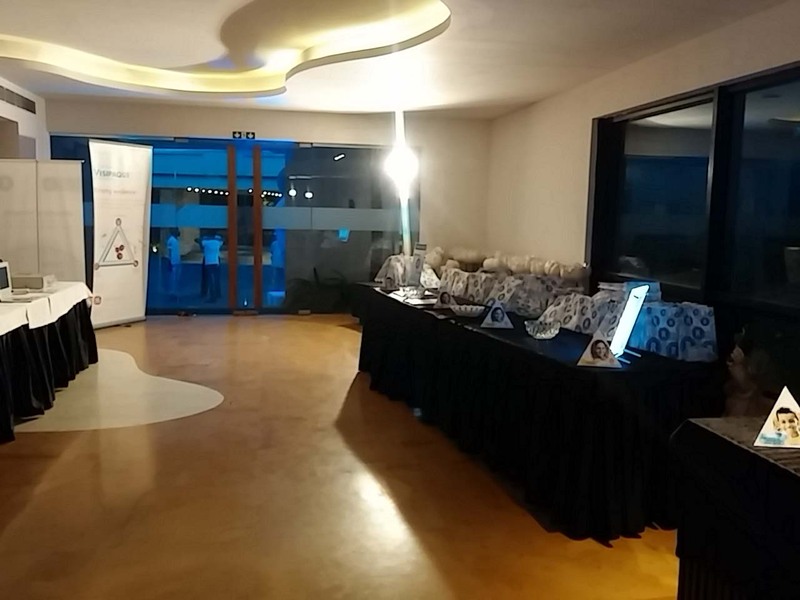 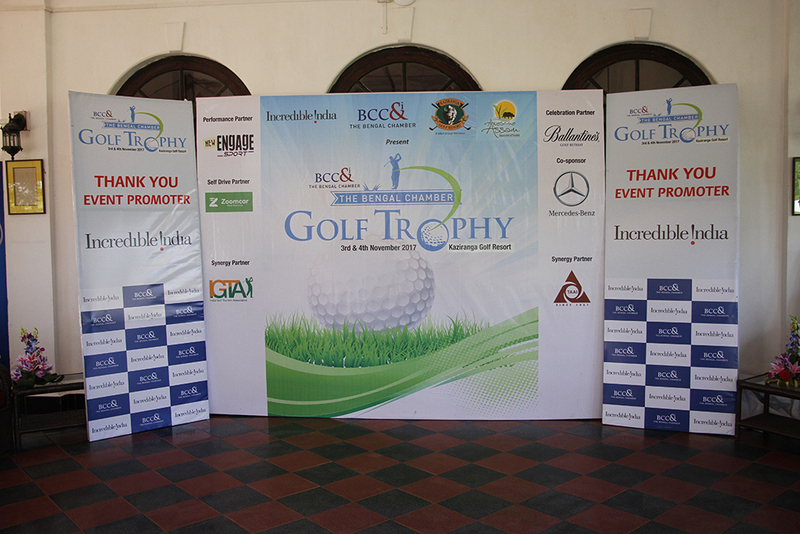 Capital Infoart has played the role of Branding and printing for this event. 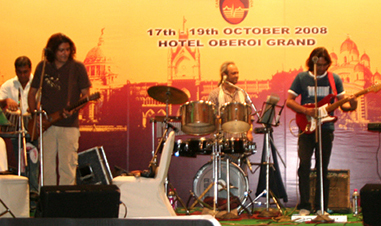 Indian Association of Oral and Maxillofacial Pathologist organised a National Conference under the leadership of the eminent professor Dr. Jay Gpal Ray at the Oberoi Grand in 2008. 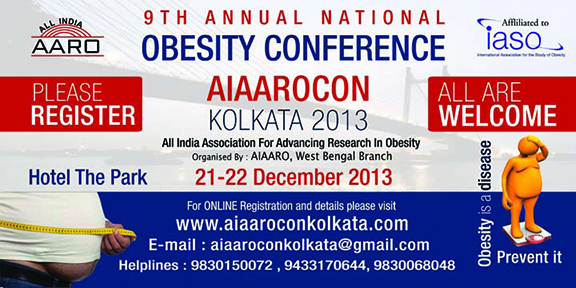 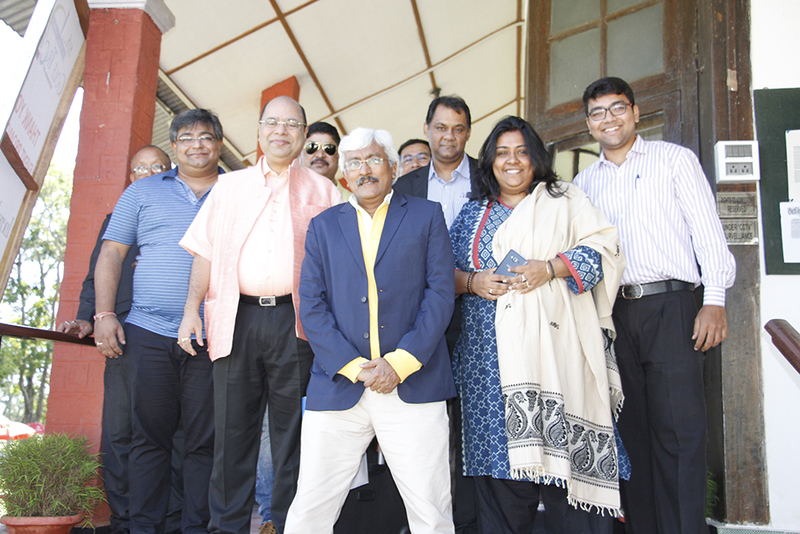 This was the 9th Annual National Obesity Conference AIAAROCON Kolkata, organised by All India Association For Advanced Research in Obesity [AIAARO], West Bengal Branch, in December 2013. 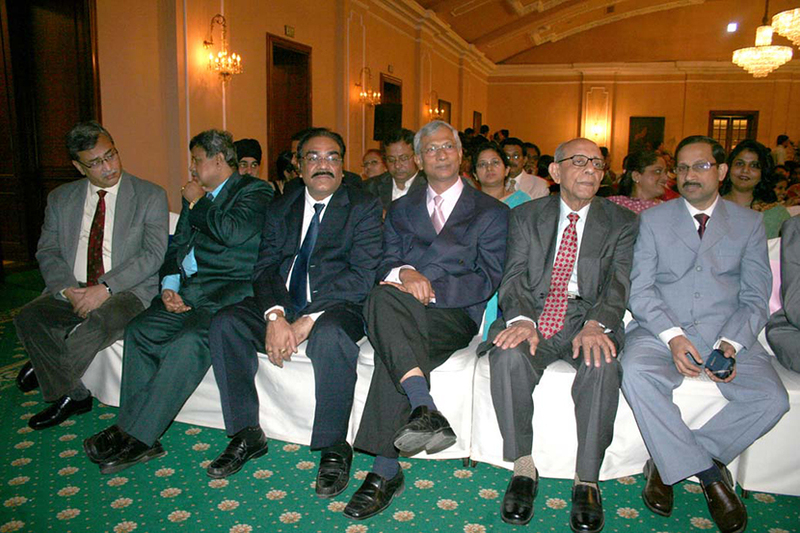 CSI or The Cardiologocal Society of India, West Bengal Branch organised a National Conference "Update in Cardiology 2008" at Kolkata by the leading cardiologist of the Nation in 2008 at the Oberoi Grand.. 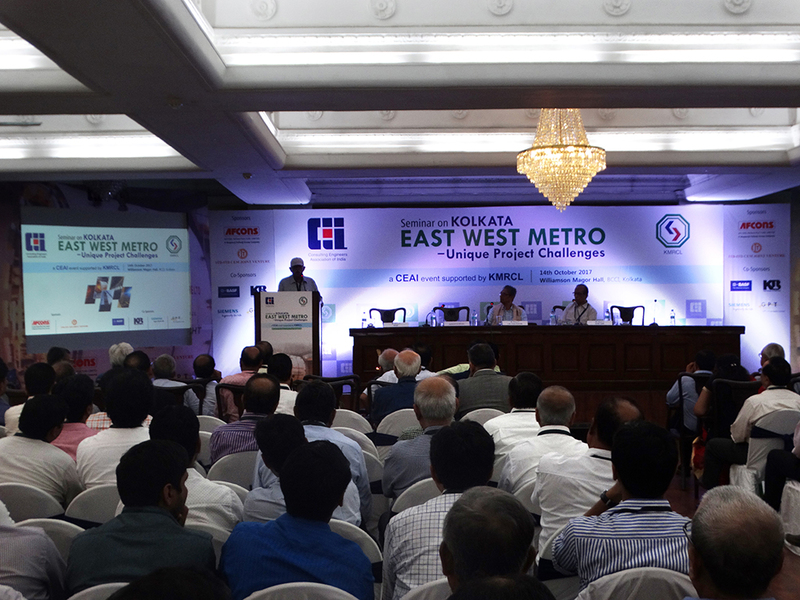 This seminar was organised by Wipro GE in association with Reddy Healthcare Pvt. 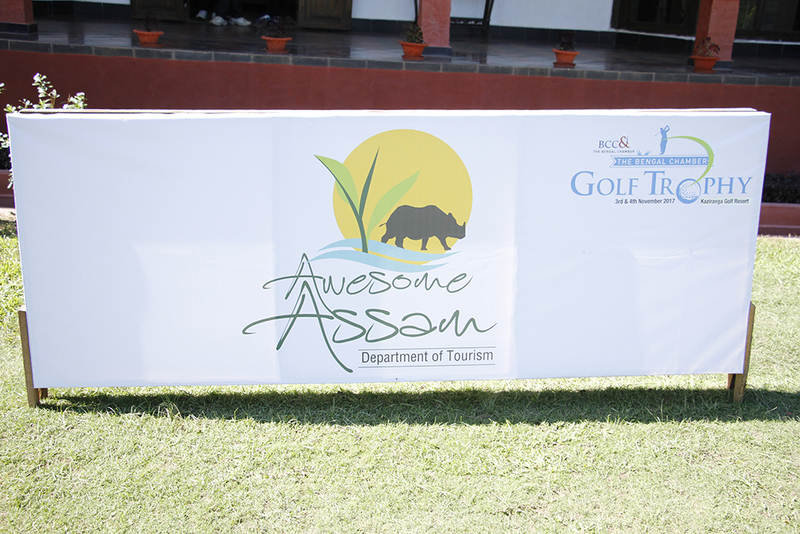 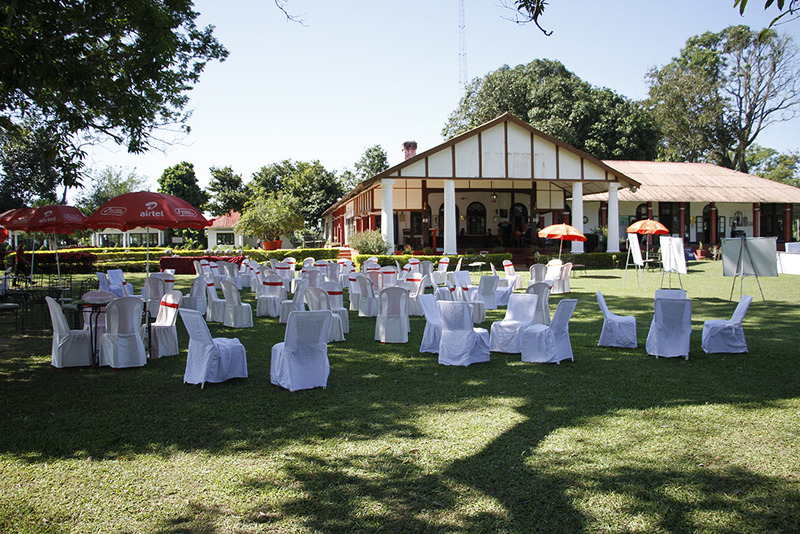 Ltd in Siliguri, at Montana Vista covering successfully the branding as well as the event management part. 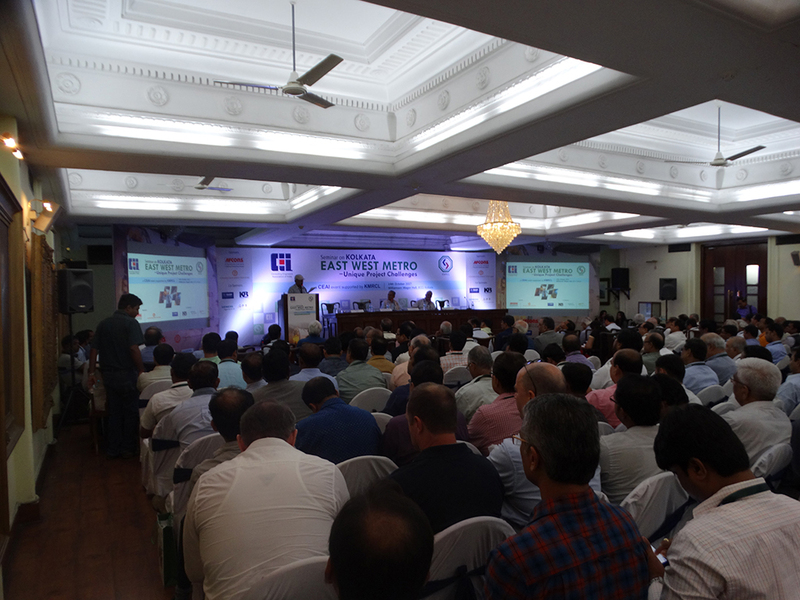 It was well appreciated by all the attended medical professionals of the North East.